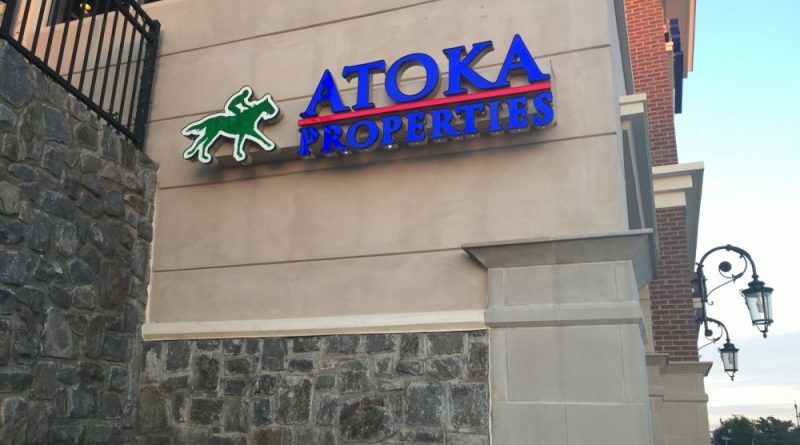 Middleburg Real Estate-Atoka Properties celebrated the grand opening of its fourth office in Ashburn on Friday. The office is located at 21020 Sycolin Road, Suite 100, in the Goose Creek Village center. “We are excited to be moving into Ashburn, an area that represents the vitality, progress and sophistication that we emulate as a company,” stated Managing Partner and Owner Dan Kaseman. The brokerage now has four locations in strategic areas across Northern Virginia; the others are in the downtown historic areas of Leesburg, Purcellville and Middleburg. Although a growing company, the firm works to maintain core values of volunteer community involvement, top-notch service and adherence to the highest ethical and professional standards for their clients and colleagues.